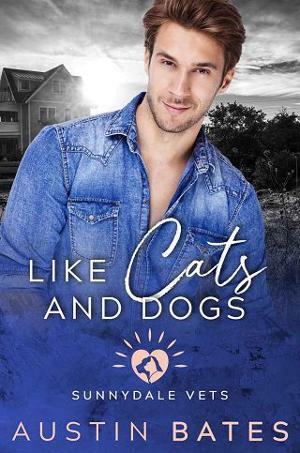 Ronan loves his life in the big city – but he needs a break, and when his good friend Dale asks for some help in getting his small-town animal hospital running more efficiently, he sees it as the perfect chance. A little R&R while still feeling like he’s doing meaningful work – can’t get better than that. Oliver’s worked at Sunnydale Animal Hospital for years before it belonged to Sunny and Dale, and the transition to new ownership is leaving him feeling a bit out of place. When Dale asks Ronan to come out to help him with the clinic, Oliver is prepared to hate Ronan on sight – but he’s totally caught off guard when Ronan captures his heart. 20. Join Our Facebook Group!